If I ask you guys the first ever first-person shooter game that became an esports title, what would be your answer? Most of you would answer Counter Strike. I have some people over Twitter tell me that the first FPS esports was Rainbow Six. Others would argue that it is Call of Duty. Some even told me that the first competitive FPS title was Halo! Well, if you have answered with any of the answers above, you’re all wrong. Have you guys heard of the game Quake? Yes! That old gritty one that has the graphics that looks like it was a bunch of Legos that a kid put on together. That same one where every time someone dies, they explode in a manner of guts and blood showering the whole arena. After all, it is the granddaddy of all the competitive FPS electronic sports and is actually one of the first titles to become competitive, along with StarCraft. These titles defined the genre and today, we will be diving into the long storied history of Quake esports and where it stands now. Quake esports has a very long history. It started out as a dungeon crawler. It was originally a single player game with a story, as with all other current eSports titles we have that have stood the test of time. It was created by John Romero. The same John Romero who created other awesome titles such as Doom and Wolfenstein. 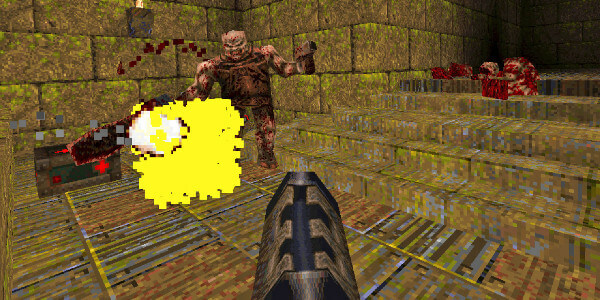 Once the story mode was finished, players could play on a LAN multiplayer deathmatch. The second edition was produced by Activision and Bethesda but still developed by id Software. This still featured a storyline but the main attraction to this game was the multiplayer content it offers. This was also the first game that released the Quake Engine, which would be a significant contributor to the eSports world, which I will be talking about later. The third edition of the historical Quake title is Arena. This is the game that is basically the grandfather of all FPS esports. For starters, Arena was the only title that did not feature a story mode. This game was purely built for multiplayer gaming. This was the game that was used in all of the competitive matches albeit with a few mods and custom maps that was created by the organizers. What sets this game from others of their time is that they were iconic from a musical standpoint. The first title had Trent Reznor voice out the main character, as well as produce the whole music for the game. The second title had Rob Zombie produce most of the music and main theme. Way back in the 90’s those were big names in the music industry, thus also led to a lot of sales for these titles since it was associated with those famous people. Being the original FPS shooter, it will surely have a significant contribution to the eSports scene. Most of you know the terms about rail guns and rocket jumps right? If you have not heard of these terms, rail gun is an overpowered gun where it only needs one hit to kill the opponent. The term rocket jump is a well-known technique using a rocket launcher to propel yourself to a higher ground or even a higher than a normal jump. Most of the people I have talked to credit these moves came from Halo. Well, my friends, those people are wrong on all accounts. These were all weapons found in Arena. And the rocket jump is actually a very important technique in the competitive scene in Arena. I still remember Fata1ity clearing the gap using the rocket jump in The Last Post when they were playing Capture the Flag to secure the championship for his squad. Not only that, this was the same fast-paced play style that was emulated by Halo and also by Overwatch. If you watch an Overwatch match, the speed of the game in Overwatch is very similar to Arena, which is very fast paced. The only difference? Overwatch emphasizes on more team play while Arena is more emphasized on individual skills of the team players. The arena was also the one that contributed the game modes such as Free For All, Team Death Match, Capture the Flag. Aside from the modes that it contributed, remember the other FPS title that is currently the biggest one on the market right now? Yes, I am talking about Counter Strike. CS was originally a mod for the game Half Life. Half Life was actually originally written on the Quake engine. So basically, that makes the original CS having the DNA of Quake. 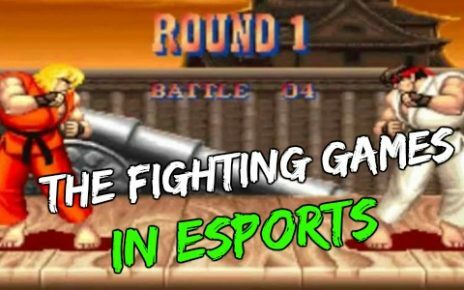 Most of the major eSports titles right now started out as mini-games or mods originally. You have Dota 2 which originated as a mod from Warcraft 3. As I said previously, Counter Strike was a mod from Half Life. This is true for Quake as well with the multiplayer mode and The Last Post. The multiplayer mode was originally put in just as an extra content for players and by the time Arena rolled around, it was widely accepted as a real mode and not just an addition. Speaking of The Last Post, this is the quintessential map that was used in all of the competitive Capture The Flag matches. Think of Dust 2 in CS. Furthermore, what makes The Last Post iconic is that all major matches are settled on this map. This is more like the championship map. It has just recently been re-released by Bethesda. Quake Champions is available right now on Steam. This runs on the Unreal engine and it has a very solid and smooth gameplay. It still is the fast-paced play style that everyone remembers. There are actually a lot of veterans playing competitively right now both in the Tournament and the 4v4 Team Death Match modes. 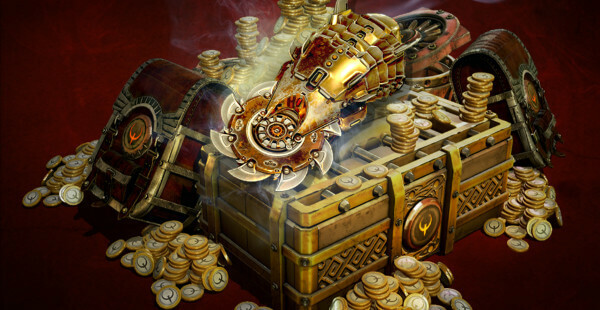 I am still waiting for the news and still hoping that they re-release The Last Post, as well as Quake tournaments, will never be complete without that map. I do hope they bring back Capture The Flag as it was the major draw before, and with a proper marketing team behind it, I am sure that Capture the Flag tournaments will become a major player in eSports. Bethesda is actually putting money in the marketing of Quake Champions. They are releasing a QuakeCon every year where a lot of the winners of the minor tournaments compete for the biggest prize of the year. 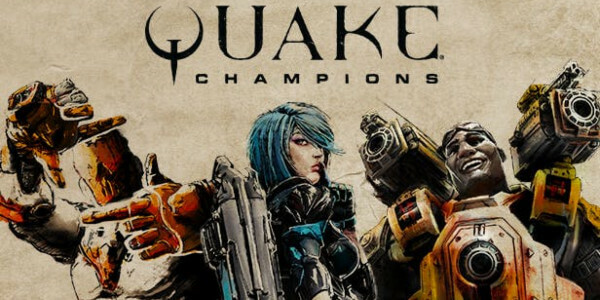 I do hope more organizations follow the step made by Dreamhack by picking up Quake Champions as an esports title. This would bring in more teams to the competitive scene and it will balance out. There is an existing scene for Quake betting. However, since the current scene is dominated by veterans who play together on one team and they mostly go against the young and upcoming stars, there is quite an imbalance on the betting side with odds. 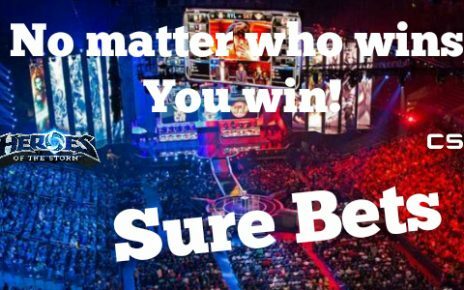 Most people would bet on the pros and not a lot of people would not on the up and comers. However, the title is actually popular and with Bethesda hosting a QuakeCon every year, a lot more people and organizations are starting to join. 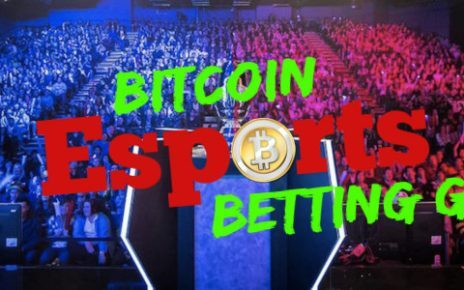 In the future, I am sure that we will have a healthy competitive and betting scene. But as where it stands now, it is somewhat stagnated betting. That’s all for now. See you next time, good luck!